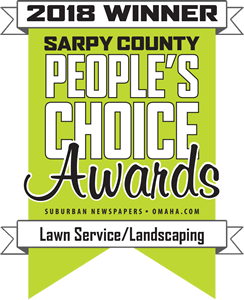 Mark is an Omaha native with 20 plus years of lawn care and landscaping experience. Mark is in charge of sales and daily activities. Tim is an Omaha native with 20 plus years of lawn care and landscaping experience. Tim takes part in sales, oversees landscaping projects and maintenance around the shop. Joslene is from Ashland, Nebraska, she manages customers and dispatches crews to specific customer properties. Our customers love Craig, he has been with H&H since the beginning and is an extremely valuable employee.